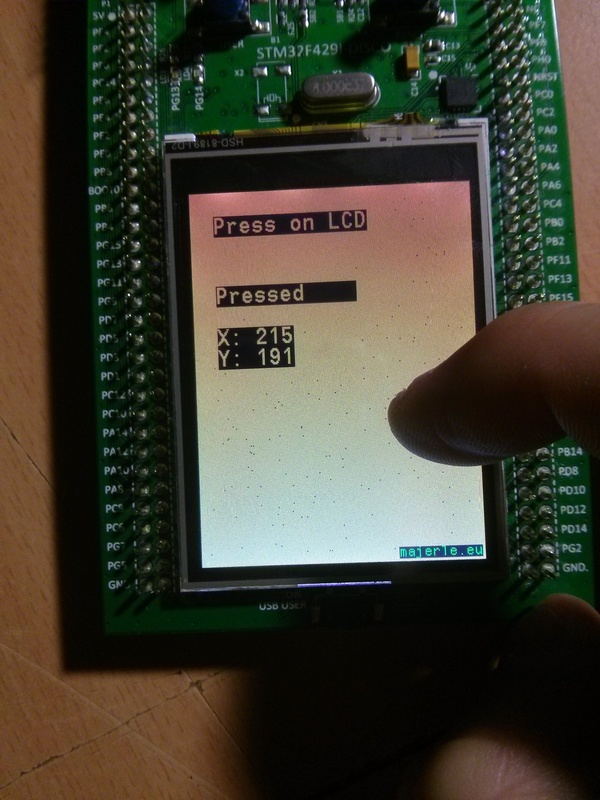 STM32F429 Discovery board has LCD with ILI9341 controller and resistive touch screen with STMPE811 controller from STMicroelectonics. The STMPE811 is a 4-wire resistive touch screen controller with a GPIO (general purpose input/output) port expander able to interface a microcontroller or a main digital ASIC via I2C or SPI serial interface. The STMPE811 offers great flexibility, as each I/O can be configured as input, output or specific functions. The touch screen controller is enhanced with a movement tracking algorithm to avoid excessive data, 128 x 32 bit buffer and a programmable active window feature. 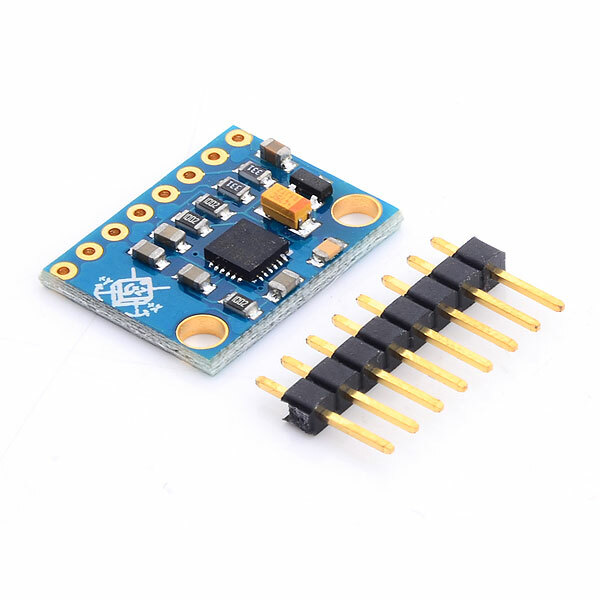 STMPE811 support High speed I2C mode, so this give us clock frequency up to 400kb/s.